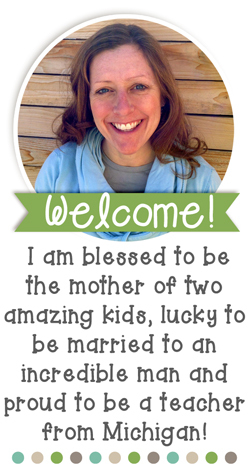 I've been up to my eyeballs in technology...but haven't accomplished a lot of blogging lately. I did manage to finish some digraph activities that I've been wanting to use with a group of my students for individualized word work. First graders in my district have weekly spelling and word family words. 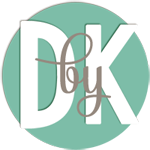 I also use the Ganske Developmental Spelling Inventory (from Words Their Way) to determine what kind of individualized word work to give each student. 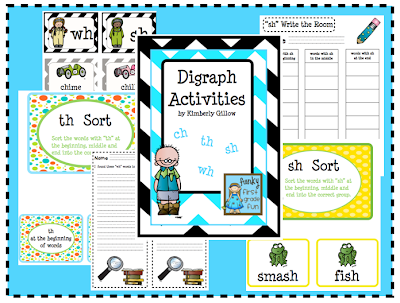 I realized that I don't have as many games/activities for digraphs as I'd like. You can check out the new set I created by clicking on the image below. I'm also trying to focus on incorporating more technology this year. 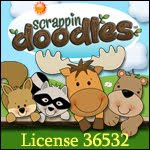 I love technology, so it's fun for me and the little ones. 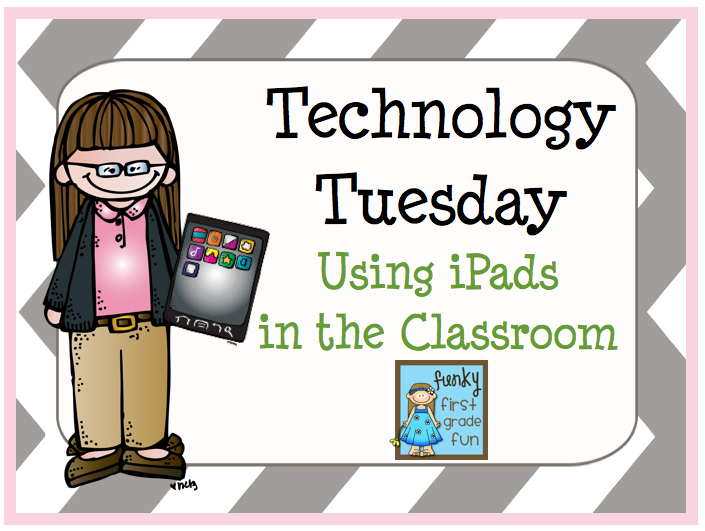 Starting this Tuesday, I'll be starting a series of posts called Technology Tuesday. I'm not sure how long it will continue. It will probably continue until I run out of things to say (which hardly ever happens to me), run out of time (more likely) or get bored. 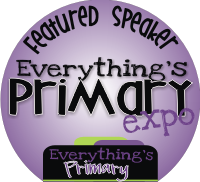 Whatever the case, I'll be sharing how I am using iPads in my classroom, tips for ways to incorporate technology into lessons and my favorite apps and websites. 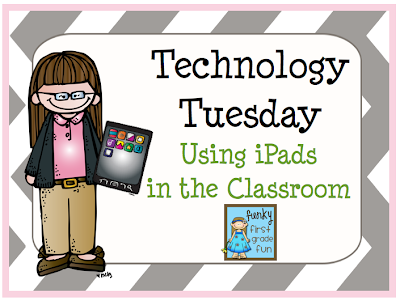 I hope you'll stop by for my first Technology Tuesday this Tuesday.